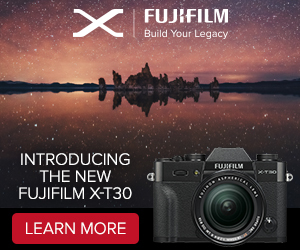 (SR5) First image of the new NEX-3n!!! As you know on February 20th Sony will announce the new Playstation 4. 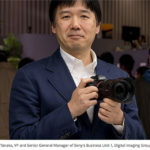 I am still not sure yet but there are “signs” that Sony may will “use” the huge interest created for that event to introduce new Sony cameras too. 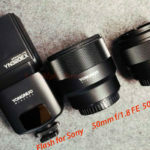 And one more evidence supporting this rumor is the first leaked image of the upcoming new NEX-3n we just got via an anonymous source. 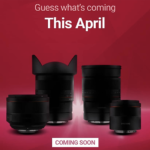 We have been told that it will share the same 16 Megapixel sensor of the current (and yet discounted) NEX-F3. 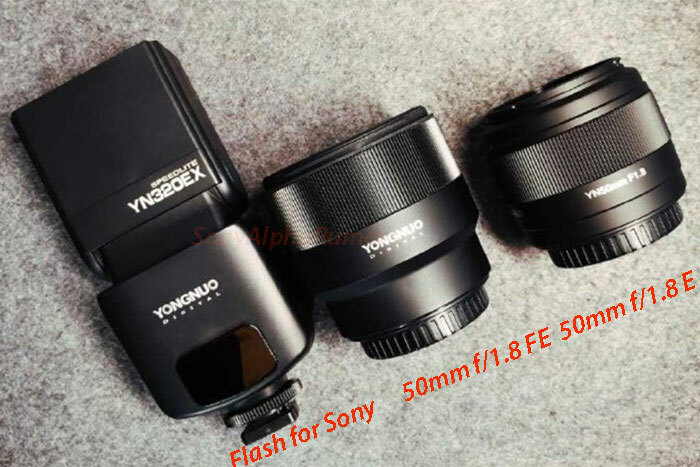 The one major difference you can see on the image where there is a zoom control button that will electronically drive the 16-50mm PZ and the newly announced 18-200mm PZ lens. No other specs are yet known. 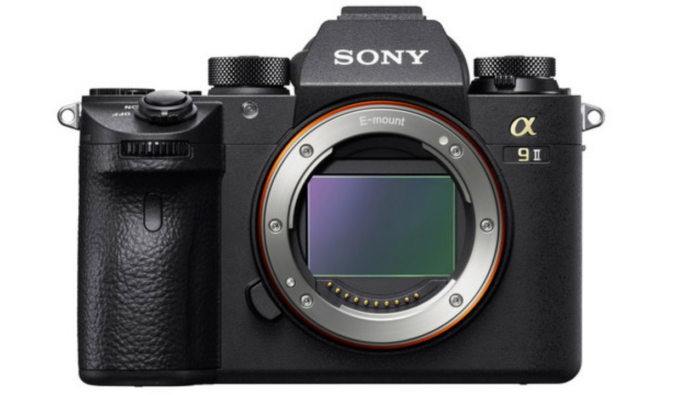 One more thing: The other cameras Sony will announce soon are the SLT-A38 and SLT-A58 But we can’t confirm yet if they will be announced in late February or in early April (there will be another announcement by than before the NAB show). 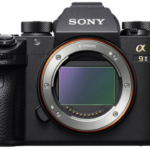 No SLT-FF cameras are coming this year as Sony decided to focus their efforts on the NEX-FF development. Socialize! 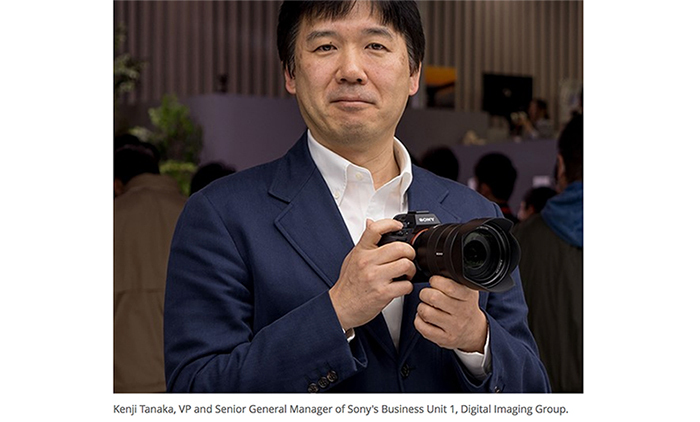 As usual stay tuned on SAR to get the latest news and rumors on the Sony digital camera world. Subscribe the RSS feed (Click here) and Twitter (Click here) stream and the Facebook fan page (Click here)! 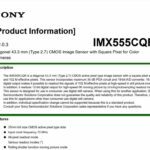 previous post: (SR4) Sony photo product announcement on February 20th? next post: (SR5) A58, NEX-3N, and three A-mount lens to come soon!